Dealing with a frozen computer is bad enough on its own. What’s worse, though, is when the people you trust to fix the issue end up losing the important documents, pictures, music, and other types of data you had on your computer. Our client in this data recovery case had bought their Lenovo laptop from an office supply chain store with a several-year warranty. When the laptop froze up and stopped letting them log on, they brought it back to the store to get it fixed. The techies at the store used Windows system recovery tools to restore the operating system, but erased the client’s personal data in the process. Most important of the erased data was the client’s Outlook email archive, which contained over 200 contacts. Disappointed, the client brought their no-longer-frozen computer to a local computer repair shop to see what their technicians could do. The computer repair technicians couldn’t successfully salvage any of the client’s Outlook archive, dredging up only corrupted data they lacked the tools to repair. However, the technicians at this computer repair shop knew a little data recovery company in Madison, Wisconsin that could help. 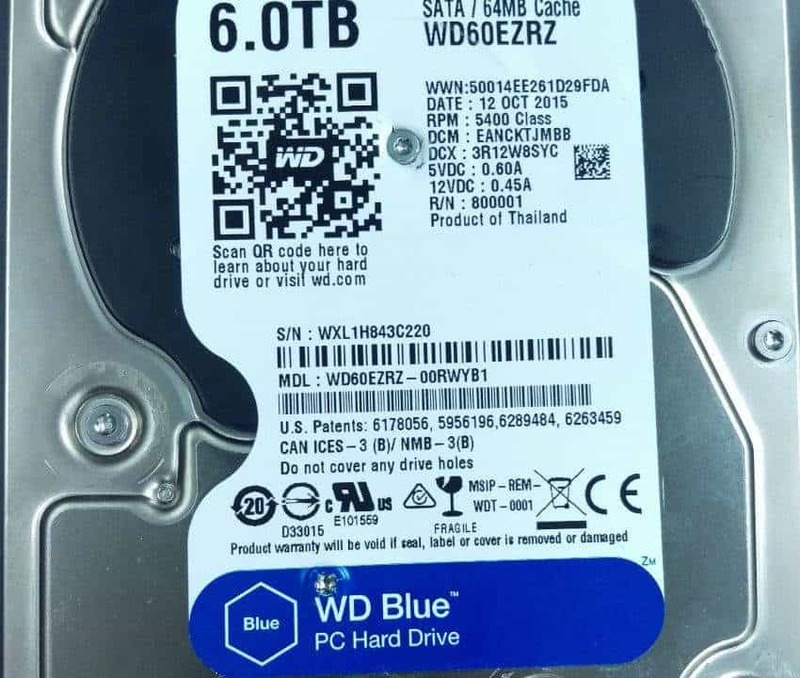 The client sent the hard drive from their frozen computer to Gillware Data Recovery, hoping that the third time would be the charm. Data Loss Situation: Lenovo laptop froze and would not allow user to log in. User brought laptop to the “geek squad” at a local office supply chain, who reinstalled the operating system but did not recover any user documents or email contacts. When you’ve got a frozen computer on your hands, there’s no telling what issue you could be facing. You could be dealing with an issue with your operating system’s registry and system files. Maybe your computer is overheating—an issue especially dangerous for laptop computers, which are very difficult to take apart and clean and can become clogged with dust that prevents cool air from circulating or heat from escaping. Hardware errors, such as driver corruption, or software errors, such as a program or app doing something your O/S doesn’t understand, can make your computer freeze up. A virus may have infected your computer. Or your computer’s hard disk drive may even be failing. In many cases, you can thaw out a frozen computer by rebooting. This can clear up software and some hardware issues. Sometimes it can help your computer deal with freezes and crashes caused by bad system files as well. However, when you’re dealing with a more persistent issue, you’re stuck, and may have to use your operating system’s recovery tools to repair or reinstall your O/S. If your hard drive is going bad, you will have to replace the hard drive and install a fresh copy of your operating system on it. How ever you need to deal with your frozen computer, there is always the risk that things can go south—and quickly. These situations can make an already-complicated situation worse, or even erase important data from your hard drive (like what happened to our client here). Above all, you should make sure you have your data backed up in case something goes wrong. If your computer’s issue ends up more severe than it seems and you need to reinstall your entire operating system, you need to make sure that not only is the data on your hard drive backed up, but also that the backup works properly. You can remove your hard drive and make a complete disk image before trying to repair your frozen computer. Or if you already have a backup system in place, make sure you’ve backed up your important files recently. As long as your frozen computer’s hard drive isn’t the cause of your computer’s errors, you can pull whatever data you need off of the drive before you do anything with its operating system. You can do this by hooking the hard drive up to another computer. Any computer repair technician worth their salt has the tools and experience needed to do this. It’s always easier to prevent data loss than it is to recover lost data. But nobody’s perfect. Mistakes get made. Sometimes the worst happens. When it does, that’s what Gillware is here for. When the office supply IT guys fixed our client’s frozen computer, they wiped the client’s personal files. But when you wipe data from a hard drive, where does it go? The data you wipe doesn’t immediately go away forever. Instead, the hard drive sweeps that data under the rug and keeps it until it needs to make room for new data. So, when you delete a file, it can actually stay on your hard drive for a very long time—although, of course, this depends on how much new data you write to the drive afterward (i.e. how much you use your computer). Gillware’s data recovery experts have plenty of experience with situations like our client’s here. 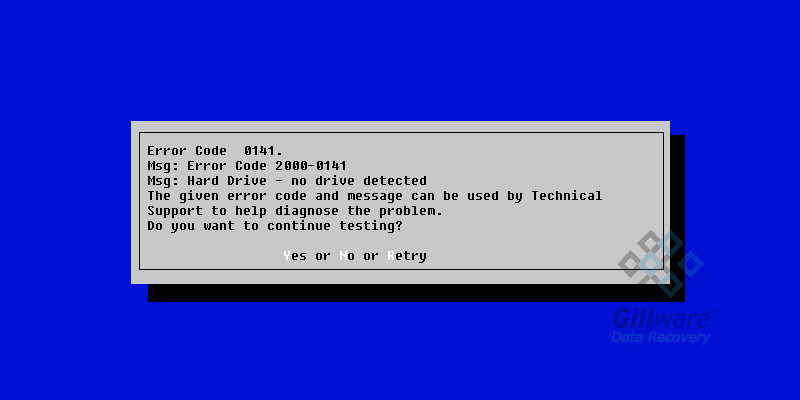 People lose data after running a system restore or reinstalling their operating system very frequently. When you write new data in the form of a system restore or an entire O/S reinstall, there’s a good chance that you can trample on a lot of deleted data. With the cutting-edge tools in our lab and the highly-skilled experts using those tools, though, we can salvage whatever’s left in the aftermath. Our technicians successfully recovered the hundreds of missing Outlook contact files in our client’s Outlook PST file. The PST file we recovered did have minor amounts of corruption affecting it. But we were able to repair the corruption and make sure that the email archive file functioned properly. 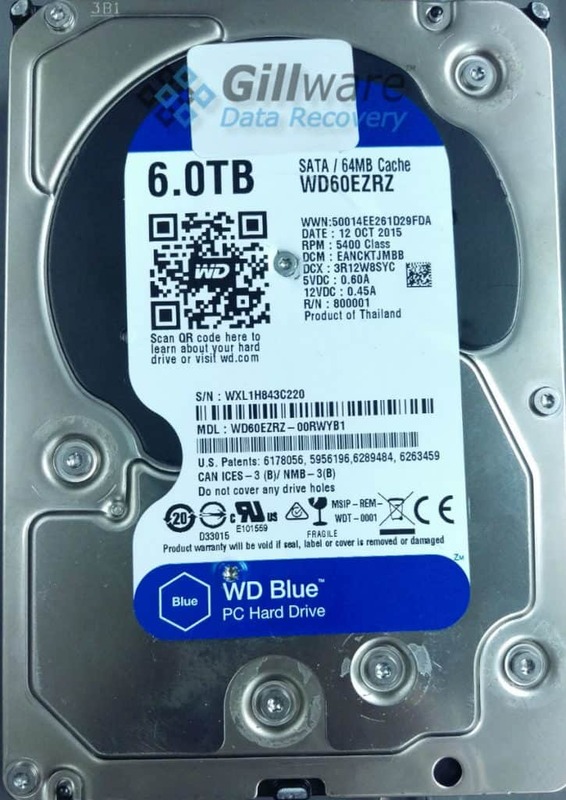 We rated this data recovery case an 8 on our ten-point case rating scale.